Karla F. Kahler, age 73, of Kaukauna, passed away peacefully with family by her side on Monday, February 11, 2019 at ThedaCare Regional Medical Center, Appleton, WI due to complications following lung cancer/COPD. Karla was born on July 8, 1945, in Appleton WI the daughter of the late Art and Elmira “Mitzi” Kahler. Karla always had the coffee ready and an ear to bend for those in need. She was the proud mother of two children and a friend to many. 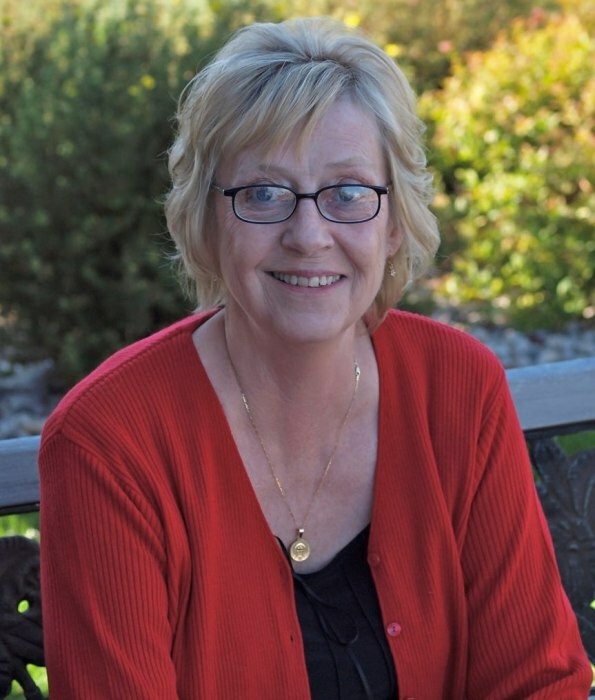 She has spent a great portion of her life dedicated to helping others in recovery, and her most cherished accomplishment was her sobriety of now 40 years on Feb 14, 2019. Karla is survived and will remain in the hearts of her two children; David (Karen) VandenHeuvel and Dawn (Lee) Atkinson; her sister Sharon Van Dinter; along with her 6 grandchildren: Kristy (Stephen) Ofsthun, Katy VandenHeuvel (fiance Bobby), Kari (Preston) Dollins, Travis Doerfler, Brian (Kristi) Flunker and Carly Flunker. She is preceded in death by her parents; her sister, Janice Moder; and her two brothers, Wayne Kahler and Gary Kahler. A memorial service will be held at 6:00 p.m. on Friday, February 15, 2019 at Verkuilen-Van Deurzen Family Funeral Home KAUKAUNA LOCATION (formerly Boettcher Funeral Home), 2401 Fieldcrest Drive, Kaukauna, WI. Visitation will be from 4:00 p.m. until the time of services. All are welcome to attend and celebrate Karlas’ life. A special thank you to the staff at Thedacare Appleton and Brewster Village for your kindness and compassion during Karla’s final days.